Driving into the charming downtown of Klamath Falls (pop. 21,000) with its historic buildings set in secretly sunny Southern Oregon, you might wonder why you haven’t been here before. Once you pay a visit, you’ll be sure to plan another. Eats and treats: For the love of all things gluten, start your day at Green Blade Bakery, where you’ll find everything from sweet caramel pecan sticky buns and bracing Jack Daniels bread pudding to sourdough bread and challah braids. For lunch and dinner, enjoy this small town’s surprisingly international offerings: Vietnamese at Pho Hoa & Hong, traditional Thai at Thai Orchid Café and North Shore Hawaiian Plate Lunch, serving large portions of island comfort food. Birds, birdies and boating: Outdoorsy types will find no end of options near Klamath Falls. Birders can view more than 350 feathered species along the Klamath Basin Birding Trail. Springtime brings migrating shorebirds and waterfowl as well as nesting marsh birds. 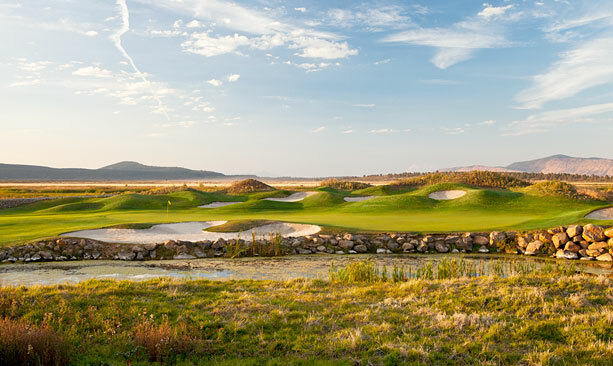 Duffers can get on the green at Running Y Ranch, home to the only Arnold Palmer-designed course in Oregon. It was also named one of the Top 100 Public Courses in the U.S. by Golf Digest. 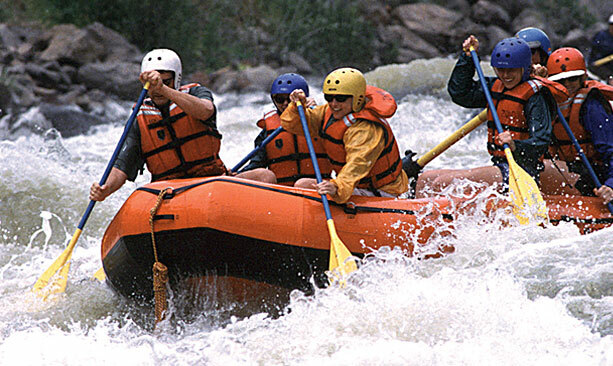 The Class IV+ rapids on the Klamath River are enough white-knuckled white-water boating for the boldest rafters and kayakers. 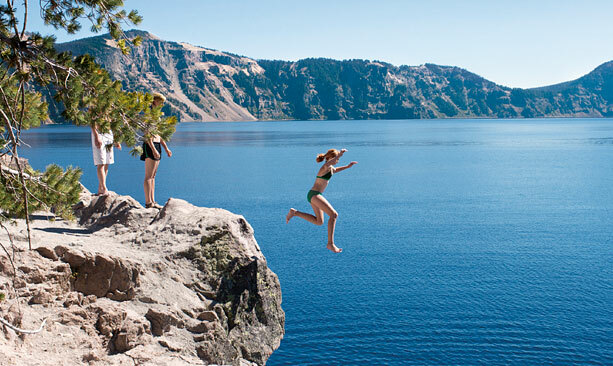 Crater Lake: From Klamath Falls, you’re just 50 miles from the ancient caldera at Crater Lake National Park. Snowshoe or ski the 33-mile rim road in winter and late spring. Summer and early fall are the best times to hike, bike and tour the crater by boat. Once you’ve visited the deepest lake in North America, you’ll understand what all the fuss is about. Lake of the Woods: Set on a comparatively diminutive lake, historic Lake of the Woods Resort offers the kind of old-fashioned summer fun you experienced as a kid (or wish you had). Lounge on the porch of a rustic lakeside cabin, or get out on the water with a sailboat, canoe or waterskis. Dine at the Lake House Restaurant and enjoy music, dancing and a bonfire on Saturdays outside the General Store. Wrapped up in a blanket watching an outdoor movie with the kids, you just might have created a new family tradition.